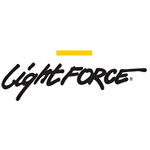 Lightforce took into account every desirable feature and performance parameter. Combined with innovation, GENESIS delivers epic performance. 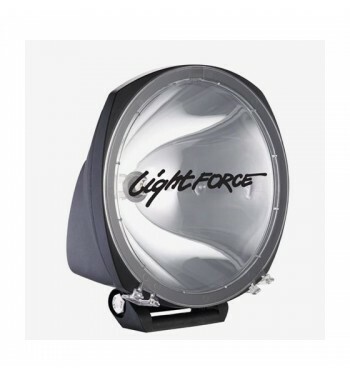 Can i adjust the beam pattern? WEIGHT (single unit) 1.3 kg | 3lb - less than half the weight of the competitors!